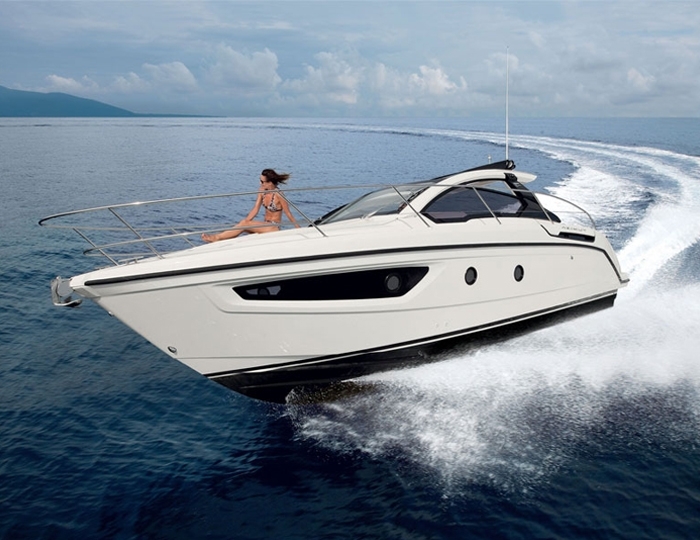 With its attractive sleek silhouette and a spacious deck plan of this yacht is designed for luxury day trips and long cruises. 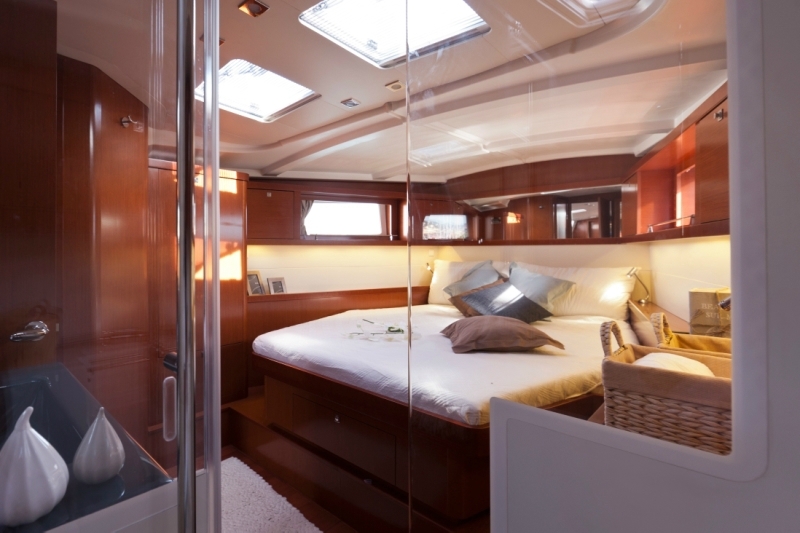 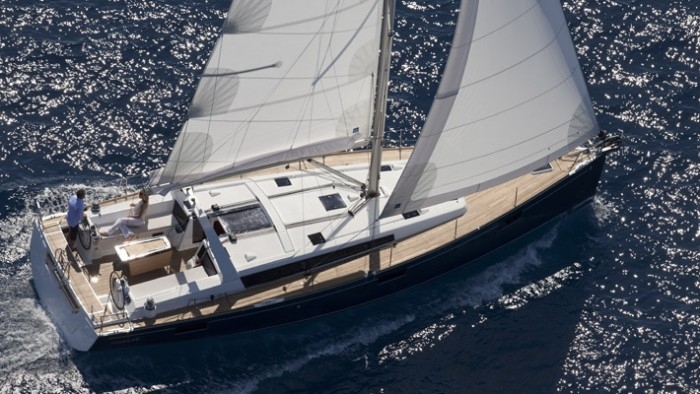 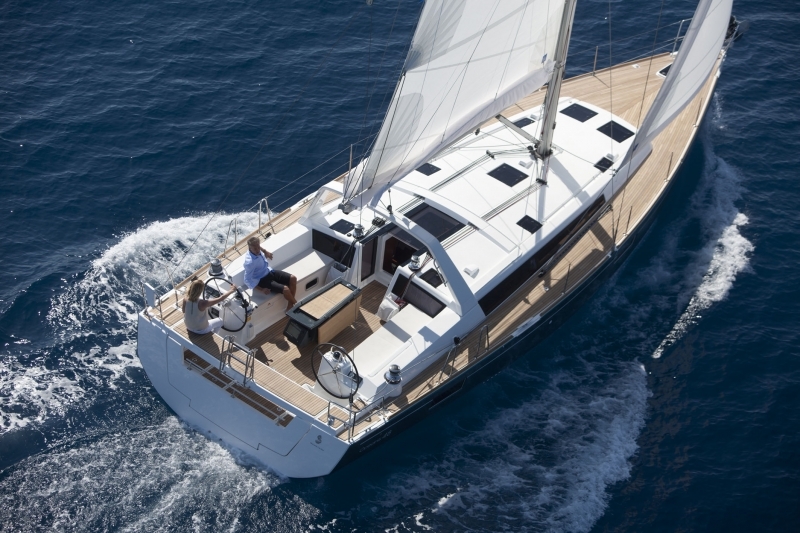 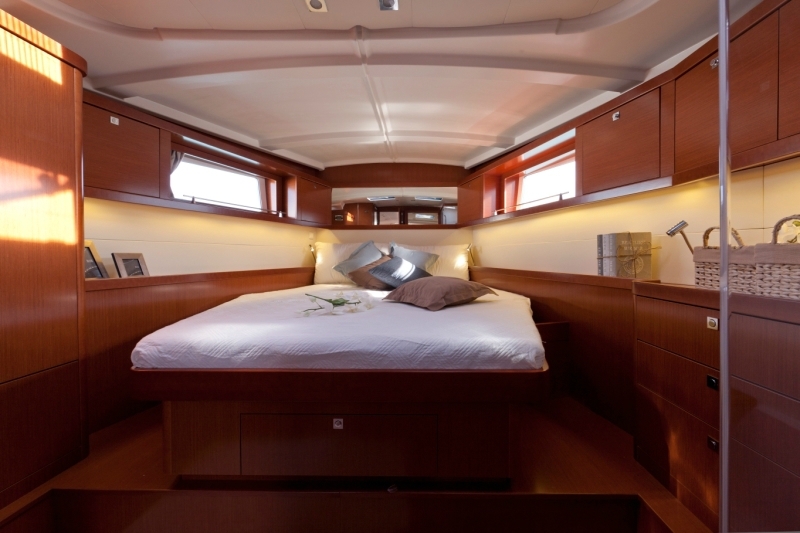 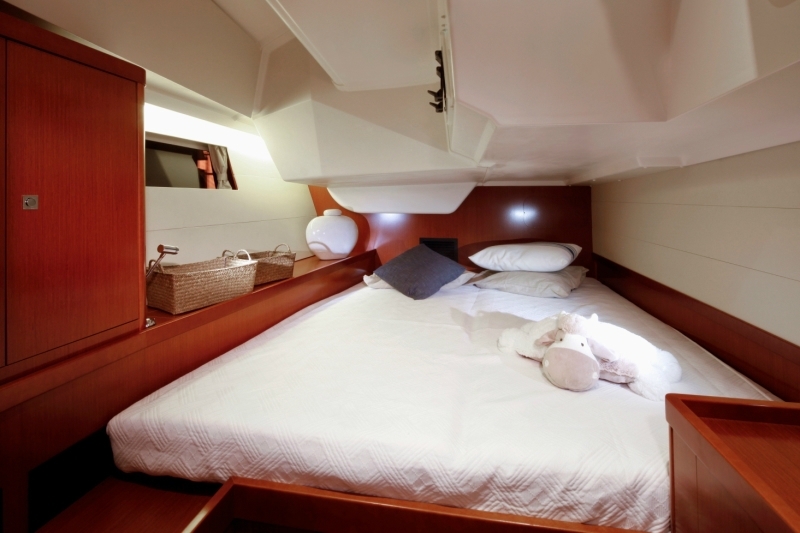 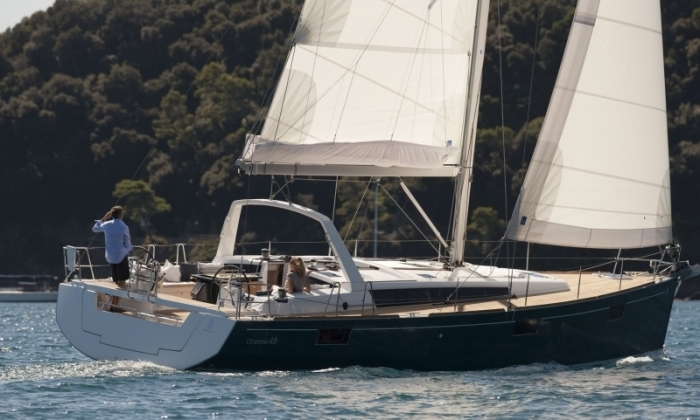 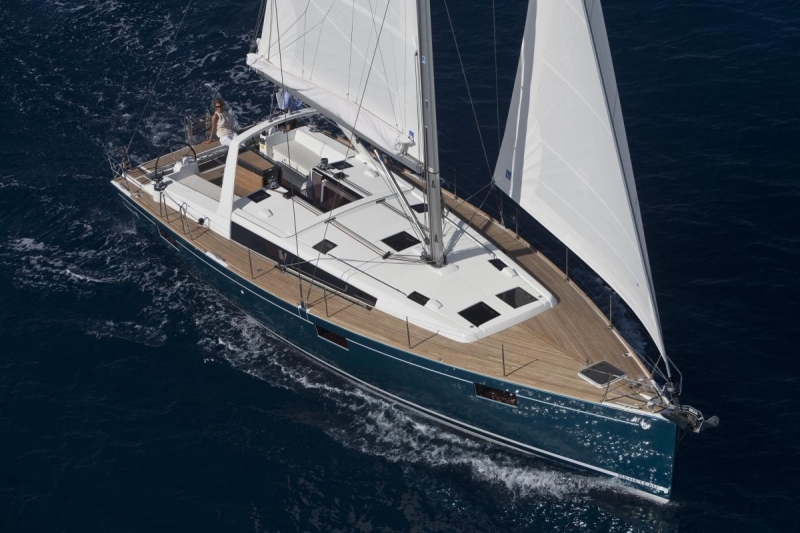 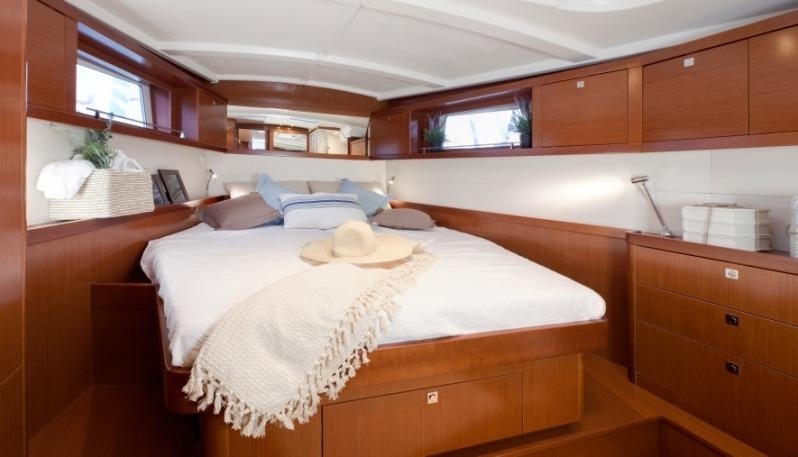 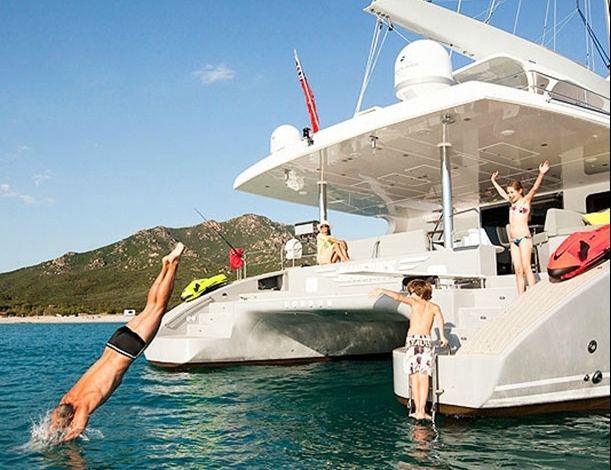 "Oceanis 48" is perfect proportions to satisfy the wishes of all on board. 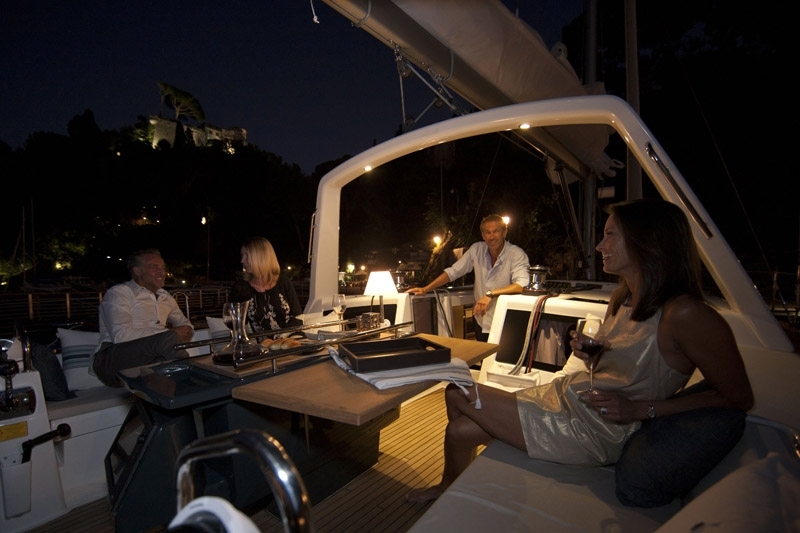 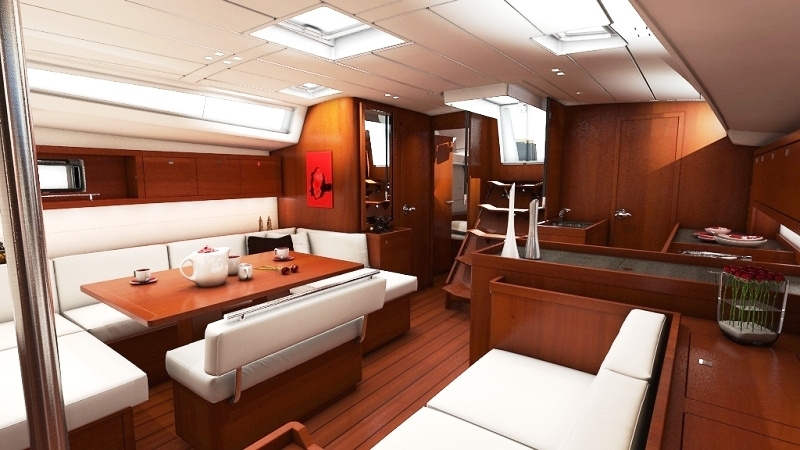 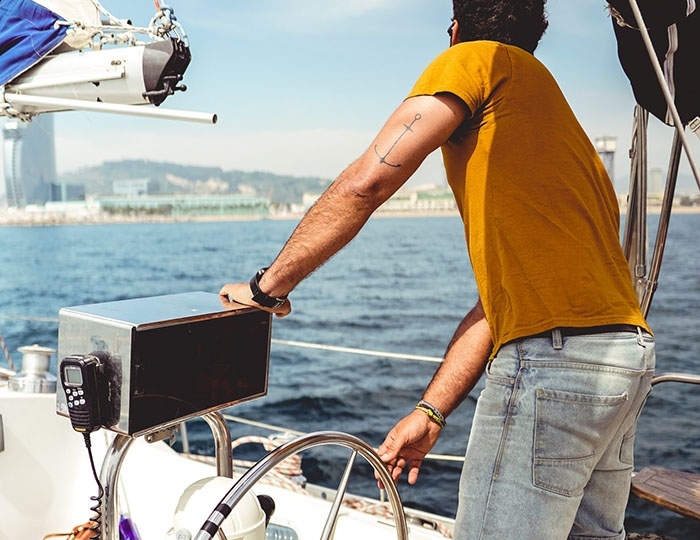 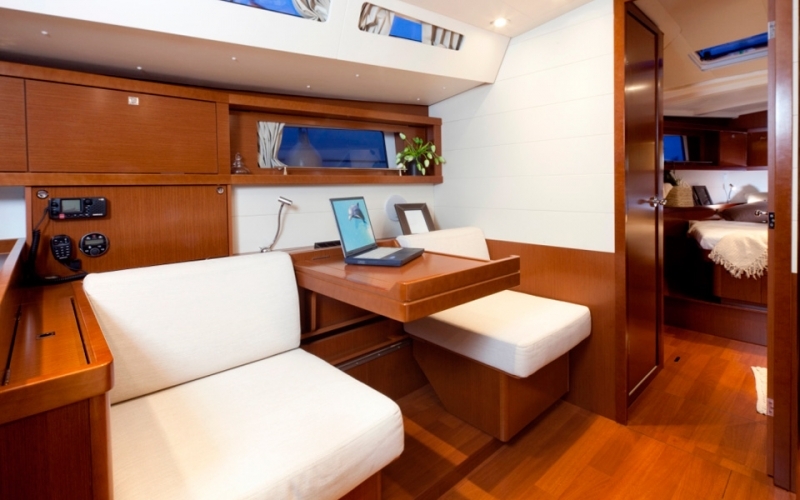 Important features in terms of space and organization of the premises distinguish it from other yachts in this class. 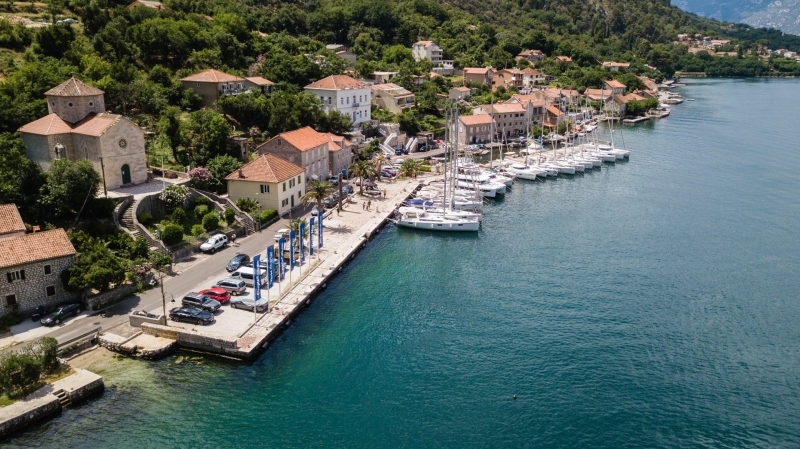 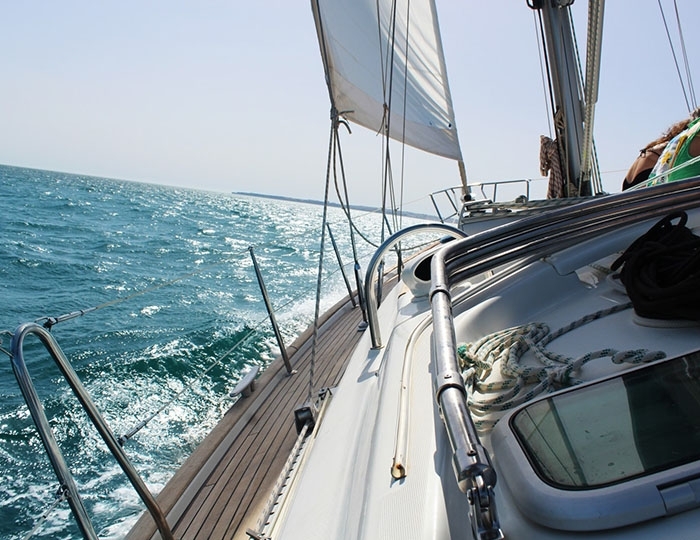 Located in Marina Muo of Montenegro, it offers daily sailing opportunities in the sea Gulf of Kotor (one of the most beautiful places in Europe) and long charters in the Adriatic or Ionian Sea.